Would you like to know Googles Secret for managing Stress? you know Googles Secret for managing its highly stressed workers? organisations employees at all levels. something to think about and hopefully take some action too! and bring more benefits to the business and wider community. 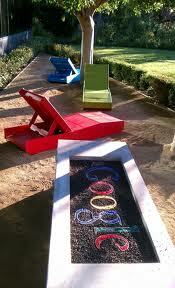 Googleplex above. How cool is that. onto something that resonated with people. departments and the organisation as a whole. by empowering people you transform organisations.